Communicating with emojis is fun. It can also be effective. In the era of constant contact and text, these animated figures can convey emotion. Sometimes better than the words themselves. It’s only a matter of time before emoticons take over the workplace. Scratch that, they’ve already arrived. Yo, your best side hustle ideas post got over 75K views this month. Guess it’s more than just me who finds value in that post. 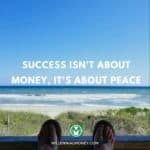 Let’s do a series on side hustle successes!? Here’s some context: Millennial Money is currently in a data analysis phase. We are evaluating which content connects best with the community and then building out additional solutions. ‘Making More Money’ is extremely popular with our readers. In fact, the best side hustles post was viewed over 75K times last month. 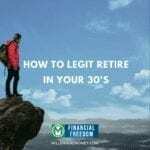 As a response, we are doing a side hustle success series where we interview those with successful side hustles or those who quit their 9 to 5 to take their side hustle full time. 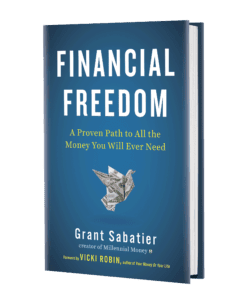 If you are interested in learning how to optimize your side hustle and make more money, make sure to sign up for our weekly newsletter. Grant loves the fire emoji. Every time he uses it, I can just imagine his energetic attitude jump through the phone. It expresses excitement and encouragement. Immediately following this text, I created a Help a Reporter Out (HARO) query to gather success stories to feature on our series. HARO is a great resource to find people with inspiring stories or solutions to a problem. If you have a personal side hustle success story or know someone who does, send us a note in the comments, and we will evaluate! If selected, we will feature your story in our weekly series. 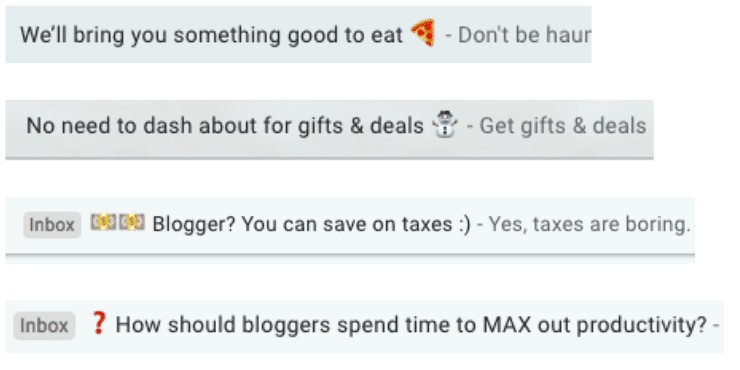 Not only are my parents communicating using emojis, but these fun symbols are also entering into our emails. I briefly scanned through my email inbox and saw multiple subject headings with emojis. When did this trend start? It certainly makes the email stick out. What do you think? Is this a strategic way to get your attention? 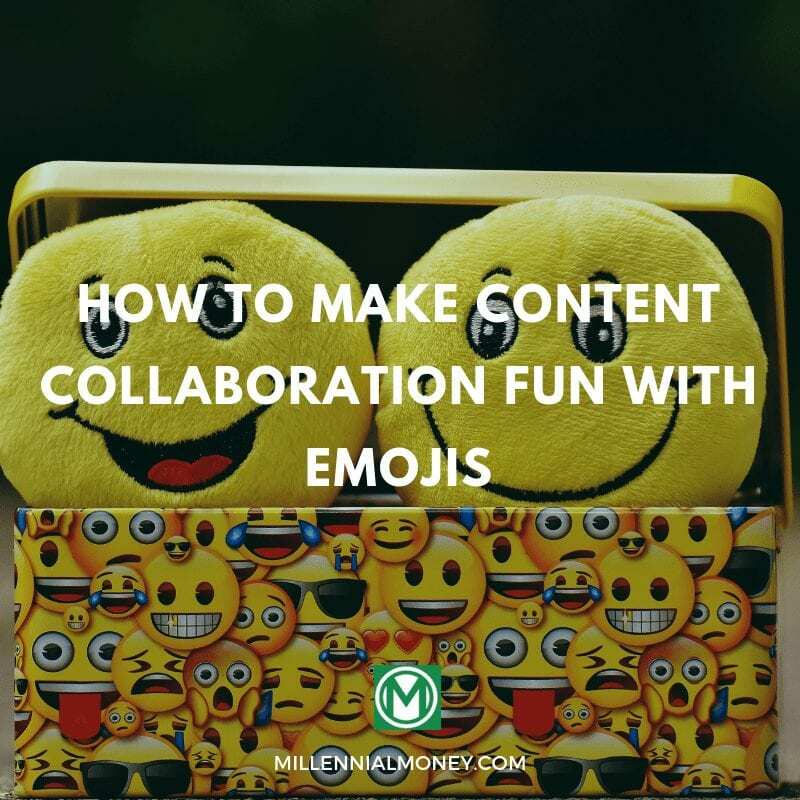 If you are on the Millennial Money weekly email list, stay tuned for some fun emoji-filled emails! Millennial Money is also in a growth phase. 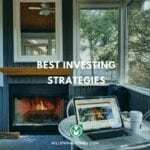 We are committed to publishing high quality and extremely valuable solutions to help readers save more, make more, and invest better. Our goal is to drop one post per day. To do this we hired a team of freelance writers. 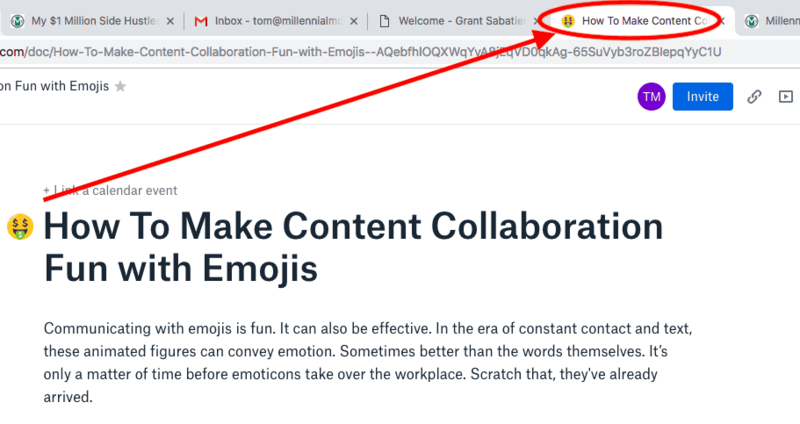 To help stay focused, organized, and encourage a fun workplace, we promote a content collaboration platform that uses emojis to communicate progress. Dropbox Paper is a free resource that we rely on for creating content and collaborating with our team. Emojis provide clear, visual communication to all collaborators. For example, we use the emoji when a post is being edited, an when we decided to can an article, and a emoji when something is truly awesome. We love all the Paper doc templates that help us structure our articles, actions, or meeting notes. Emojis are fun! We want our team to be fired up, creative, and passionate when creating content. Sometimes we even try to convey the whole conversation via emoji. Ok, maybe this isn’t productive, but it sure is fun! I think it is only a matter of time before most content creators rely on emojis to communicate ideas online. Another cool Dropbox Paper feature is the browser tab emoji. If you are reading this post from a laptop or desktop, how many tabs do you have open right now? I have 6, and only just started my work session for the day. There will be many more, which, at times, causes some frustration. I spend too much time looking for the tab I need! Now, you can make your Paper doc stand out amongst other tabs. Simply drop an emoji into the title of your doc, and it will show up in the tab on your browser. This helps me differentiate all my docs and reference tabs. As you know, Millennial Money is a personal finance resource, so whenever I work on an article, I use the money face on the tab! How many …ojis are there? I have no idea. I’m not even going to try and guess. My phone is full of them, and I have one of my own (bitmoji). That said, I do know that the 2015 word of the year by Oxford dictionaries was the ‘tears of joy emoji’! According to Oxford Dictionary, the first Emoji was born around the late 1990s, however, by 2015, the use of the word Emoji, and more specifically the tears of joy emoji skyrocketed. Oxford University Press, along with a leading technology company explored usage data and found that their use nearly tripled since the previous year. It seems like the use of emojis as a form of communication is here to stay. At least for the near term. Millennial Money is going to start using more emojis moving forward. Stay tuned for some fun emoji-filled emails. As for our internal workflow, we are having fun collaborating with Dropbox Paper and it’s emoji capabilities.